Back in 2000 I commenced as a Prison Chaplain at our local prison, a bit raw and apprehensive in a strange new environment. This was at the old jail which was basically a load of cage-like open yards, each enclosing a lawn area surround by the inmates’ units. The yards were in turn arranged around a large open area containing the admin blocks. The chaplain’s office opened onto the open area. One morning, only about a month after I started, I got word that a young guy wanted to attend our Bible study that afternoon, so I decided to go down to his yard and check him out. 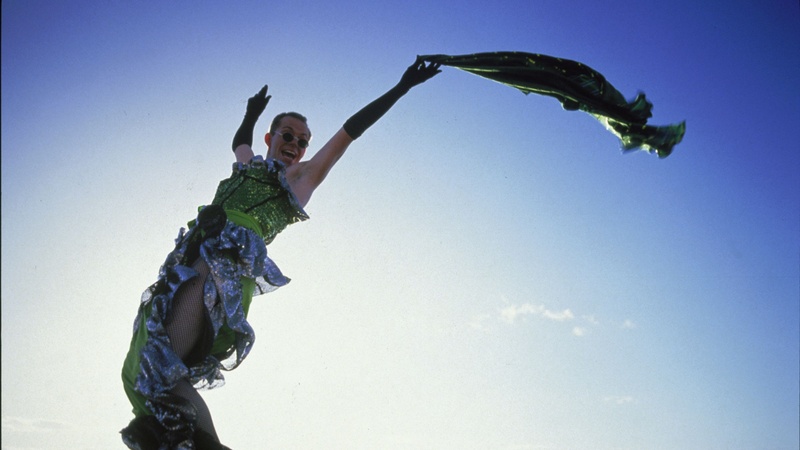 When I got there the guy who came to meet me was a young aboriginal guy, very effeminate, could have been a black version of Priscilla, Queen of the Desert. I invited him up and went back to lunch and then awaited the afternoon study. Fortunately the guys already there where a bit maturer and welcomed him, making him a coffee. Then the question came. And that to me is the bottom line. There is a God whose first thought toward us is one of love, not one of rejection and judgement. “For God so LOVED the world that he gave …. (John 3:16). There is a creator who loves and then gives, so that He can enjoy us forever. For sure that relationship is on His terms. We need in response to drop our rather life-less independence and to get to know Him, learn to love both Him and His ways. But from His side there is nothing standing in the way. He longs for relationship. He longs to bring Priscilla out of her desert … and give him a life.